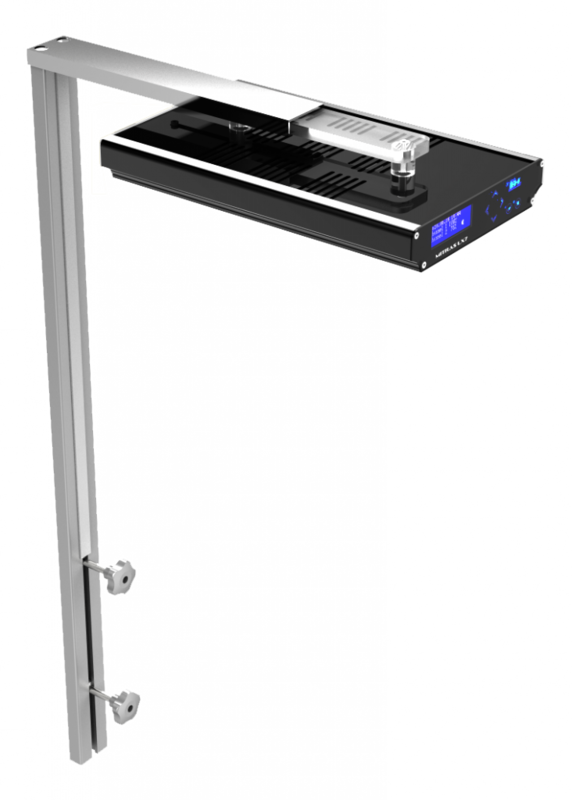 We are proud to present our new High-Power LED fixture: The Mitras LX7 series! 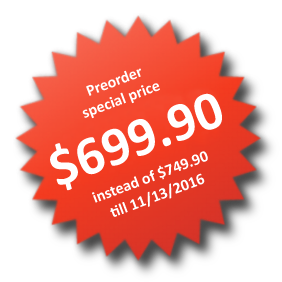 Now accepting pre-orders – SPECIAL PRE-ORDER PRICE until November 13, 2016 only! Built on the basis of the legendary Mitras LX6 series, the LX7 offers perfectly matched LEDs to provide the most complete spectrum available. The LX 7 comes in a sleek and modernized design and offers unmatched light output, superior color blending, and extreme light spread. 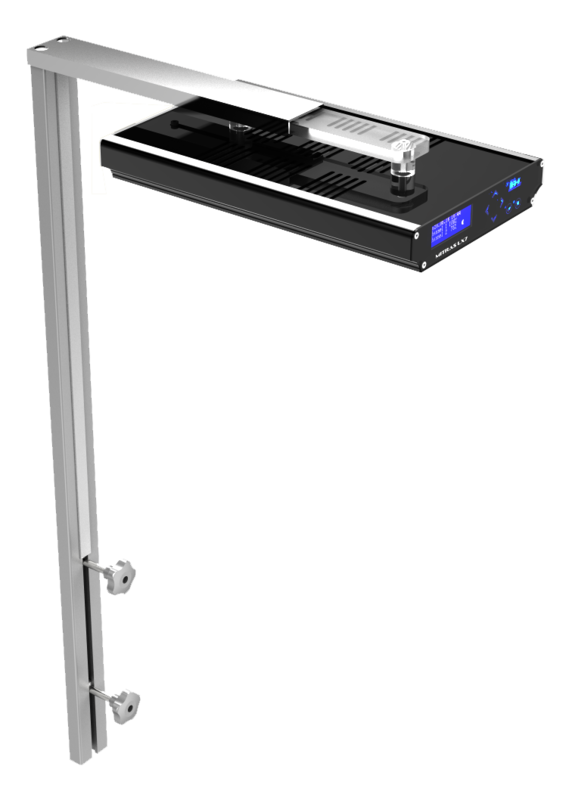 We’ve implemented even the smallest of details to make the LX7 the most powerful and energy efficient LED fixture on the market. Here a quick overview, read all details are on the product page. Numerous functions such as moon phase, thunderstorm, seasonal lighting, and clouds. All technical details about the LX7 series will be published on our website very soon. Please ask for prices in other countries. USA – $699.90 (plus tax, where applicable). Q: Will the Mitras LX6 series still be produced? A: Yes, Mitras LX6 is still one of the best high-power LED lights on the market and will be offered parallel to the LX7 series. Q: Will the Mitras LX6 series still be supported? A: Yes, we will continue to support the LX6 series and produce spare parts. The software will continue to be maintained. Q: Can LX6 and LX7 lamps communicate with each other? A: Unfortunately, this is not possible due to the different LED components. The LED channel assignment for each series do not match. 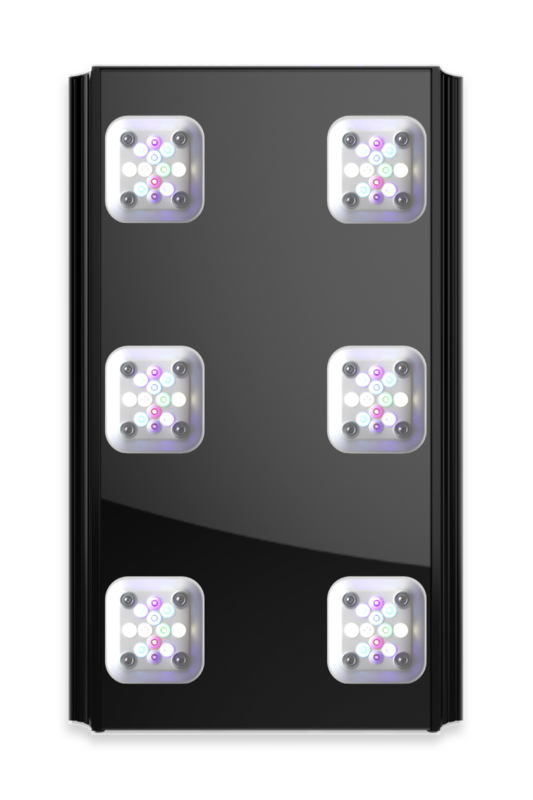 Q: Do the LX7 LED clusters fit into LX6 series luminaires? A: No. 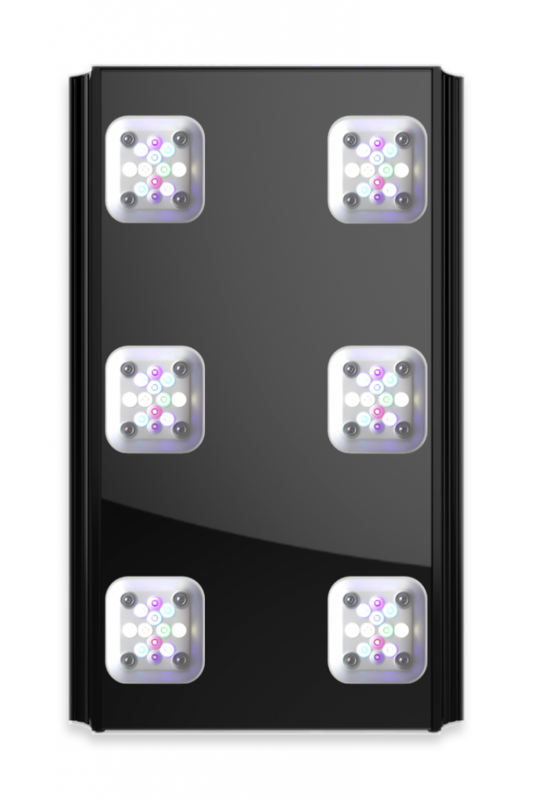 Despite the number and arrangement of the LEDs being identical, the LX6 and LX7 boards have a different form factor because of different housing design.